In business, cash flow can often mean the difference between success and failure.This is why we focus on the risk of payment delays and non-payment of invoices. Our credit insurance offer is there to protect you against unpaid invoices at home and abroad. We offer this to all sizes of companies from SME’s to multinationals. - acting quickly when these risks materialise thanks to our close proximity and understanding of local rules and practices, which help us to speed up the collection process. 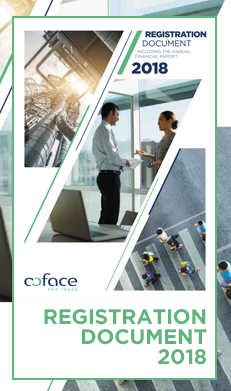 The Coface Group’s sound financial strength and our access to the reinsurance market also enable our clients to offer their buyers, payment deadlines that exceed their own financing abilities. Along with credit insurance, in some countries we offer factoring services, proprietary business information and a receivables collection service. 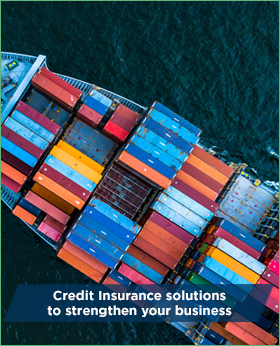 Coface provides a comprehensive line of credit insurance to protect companies against potential non-payment by their customers which can be spread accross nearly 200 countries. How does it work? 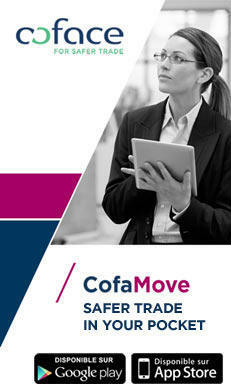 Coface pays you an indemnity to soften the impact of the loss incurred. Once the payment arrears is ascertained, our experts step in to collect the receivable from your buyer. We implement proven collection techniques in order to maximise the chances for successful collection. This “made by Coface” protection is based on a powerful prevention system: our experts are working around the globe to analyse the financial strength of companies and anticipate payment arrears. 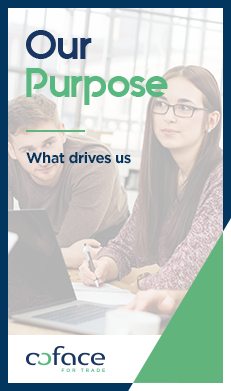 Through this continuous review, we provide feedback on part or all of the customer portfolio in a spirit of complementarity and partnership with you. 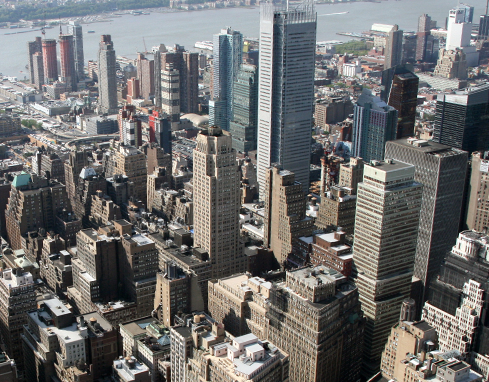 Debt collection is an essential facet of the risk management that Coface offers its clients. 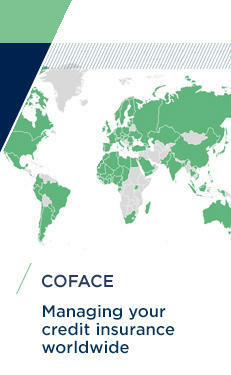 This activity requires a high level of legal expertise and a global talent network, which Coface has both through its own resources as well as those of its “CreditAlliance” partner network. Our clients have access to our debt collection services for both their insured and uninsured invoices. With factoring, you can offer longer payment periods to your customers. The financing of your credit is organised through a third party, the factor. You issue your invoice as you normally would and submit it to us. We provide you with nearly the full invoice amount until your customer has settled. If your factoring agreement is combined with credit insurance, Coface Finanz (the factor) becomes the direct beneficiary of any credit insurance indemnities that might be paid out in the event that an invoice, financed through our activity, were to remain unpaid. Non-payment risk prevention begins with gathering relevant and up-to-date information on buyers and their environment. The analysis of this information helps with decision-making. Our business information services range from providing raw data, to providing recommendations on risk-taking. In the context of risk management, we rely on a powerful global business information gathering and analysis network, enhanced by members of the “CreditAlliance” network, who feed our databases in real time. Conference organised by Coface In Sofia. Global economy trends in one day. Conference organised by Coface In Moscow. Global economy trends in one day.